•Adjustable Foot Pads up to 10"
*Please be sure to check your local codes and regulations. Specifications and prices subject to change. 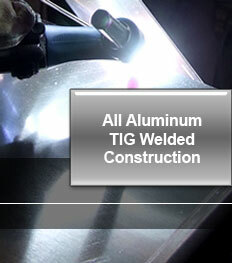 Copyright © 2013 Fawn Lake Welding, LLC., Safety Steps and Dock Ladders. All Rights Reserved.